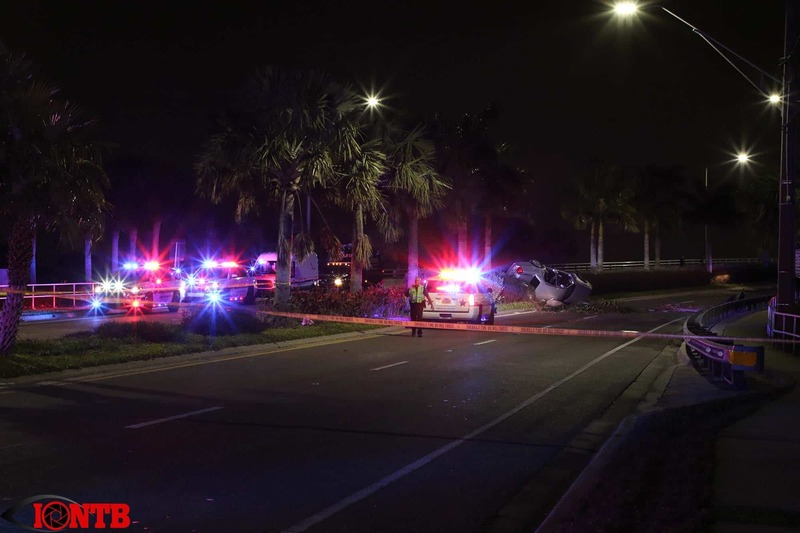 Deputies from the Pinellas County Sheriff’s Office Major Accident Investigation Team (M.A.I.T.) continue to investigate a crash that occurred in Indian Rocks Beach. 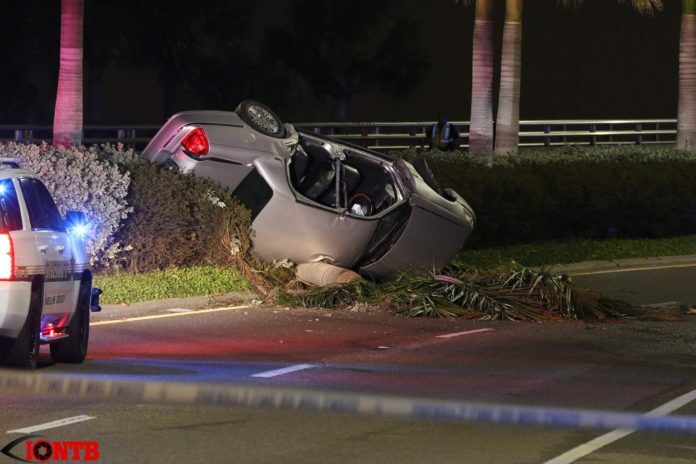 The crash occurred at approximately 8:22 p.m. on Saturday, February 9, 2019 in the median of the Indian Rocks Causeway Bridge, east of Gulf Boulevard. According to investigators, 74 year-old Bruce Kobel of Largo was driving his 2008 Lincoln Towncar westbound over the Indian Rocks Causeway. He reportedly passed a vehicle on the right and then changed lanes back into the left lane, losing control of his vehicle. Investigators say Kobel’s vehicle began skidding sideways and went up onto the raised concrete median. Kobel’s vehicle struck two trees and overturned before coming to final rest on top of a downed tree, on the passenger side of the vehicle. Firefighters responded to the scene worked to extricate Kobel from the vehicle. 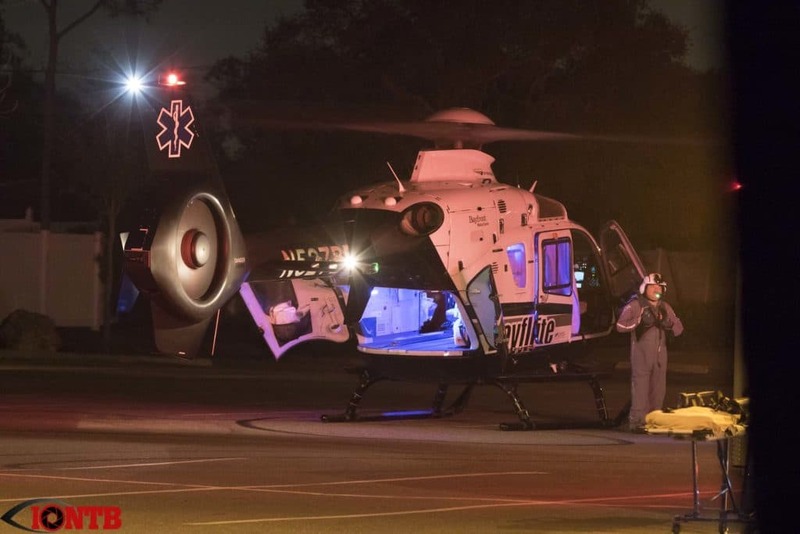 During that prolonged process, Bayflite was requested to respond to transport him to the hospital. Bayflite landed at St. Jerome church on Hamlin Blvd and awaited the arrival of Kobel. 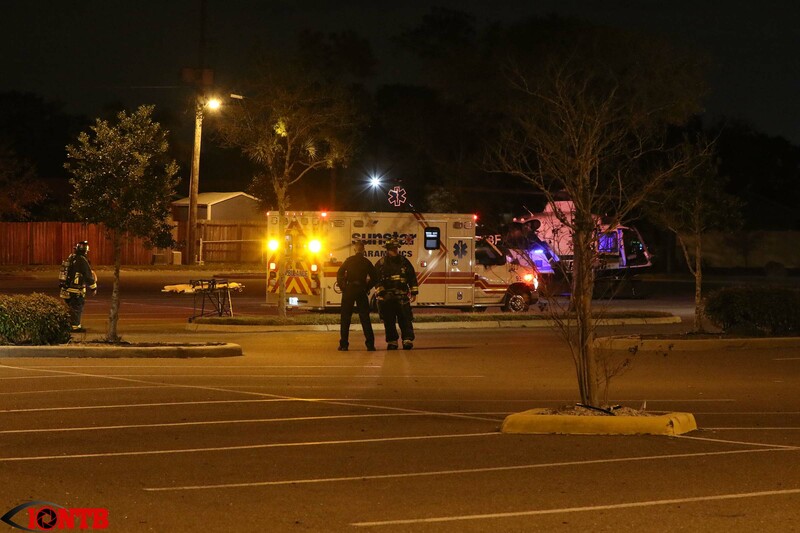 He was airlifted to Bayfront Health St. Petersburg with life threatening injuries. 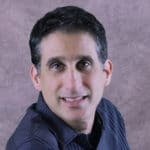 According to the Pinellas County Sheriff’s Office, Kobel died at Bayfront Health St. Petersburg hospital at about 11:02 a.m. on Monday, February 11, 2019. Investigators say speed appears to be a factor in the crash. They do not believe that impairment played a role in the crash.